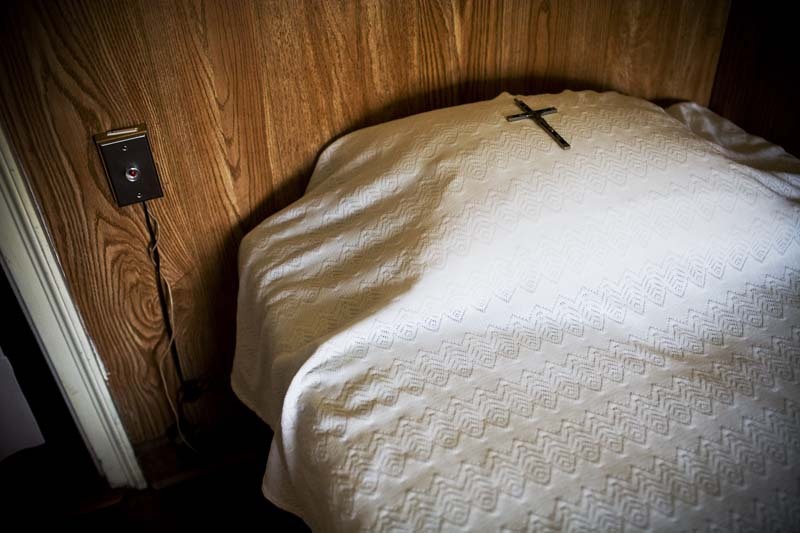 A nuns "cell" (her room), is her private retreat to meet God. The Dominican Nuns of Summit, New Jersey, are a cloistered Roman Catholic monastic community founded in 1919. Their primary mission is to pray for the salvation of souls by leading a hidden life of prayer and ritual.